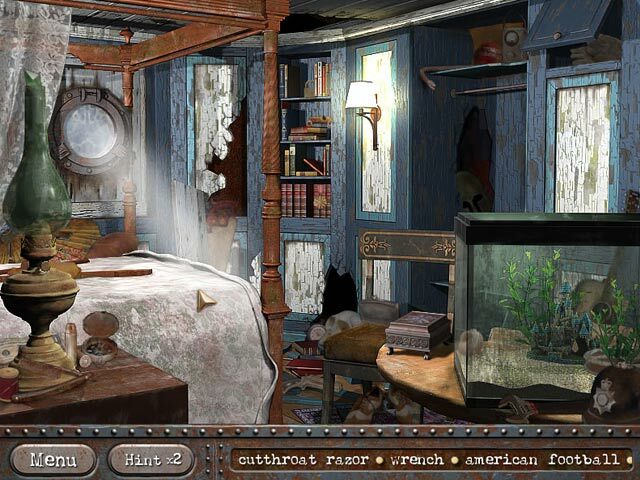 Help Edwina Margrave find her grandfather`s hidden treasure in this exciting Hidden Object Adventure game!Find your grandfather`s hidden treasure!Help Edwina Margrave find her grandfather`s hidden treasure in this exciting Hidden Object Adventure game! 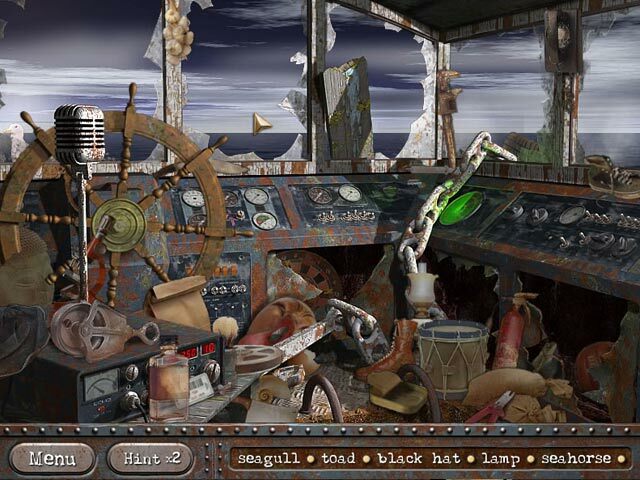 Edwin Margrave was a famed treasure hunter, whose ship disappeared mysteriously over a decade ago. 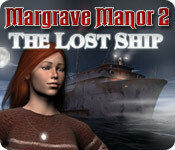 Now, the ship has reappeared and it’s up to Edwina to figure out what happened. 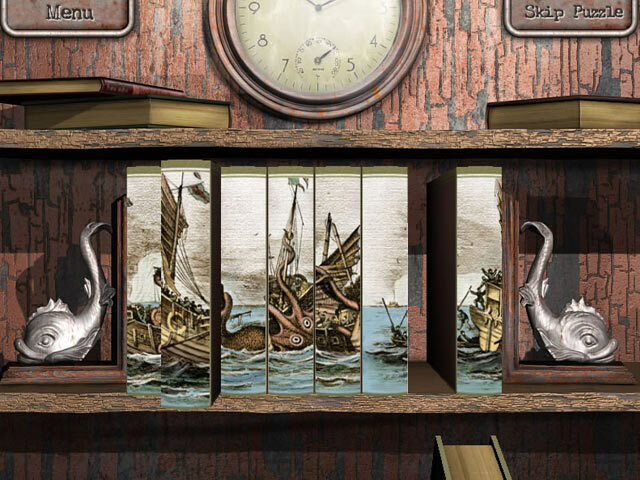 Learn about the legendary treasure and follow the clues to discover the secret of Margrave Manor 2: Lost Ship!